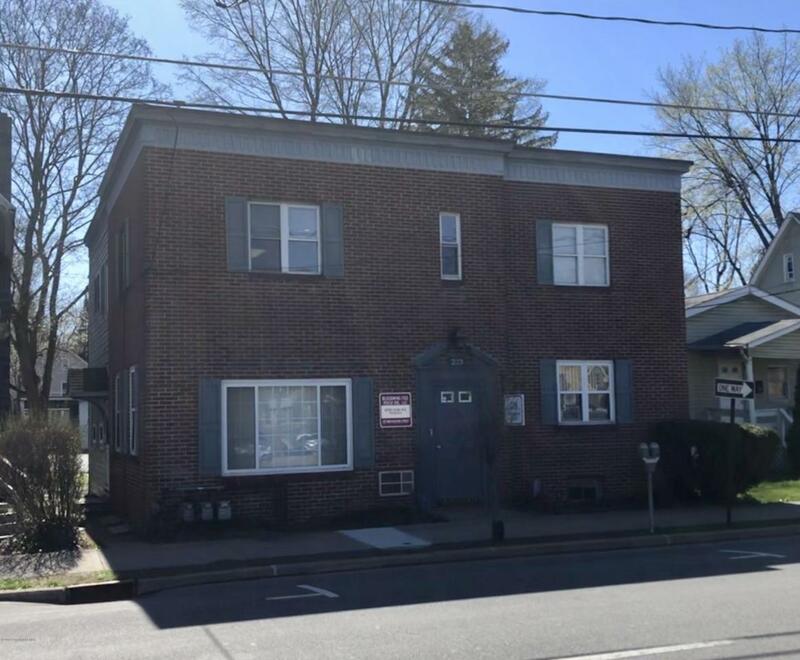 Beautiful and easily accessible first floor office space coming available July 1st, 2019! With two private office spaces, a private bathroom and conference room, this is an opportunity you do not want to pass up. Office also includes space for two cars in the rear private parking area. Gas heat makes this space much more affordable to heat in the winter. Spot in the front to install a small sign if needed. Located within a mile of ESU and Walmart. Call today to schedule a showing!